A new year is about to start. 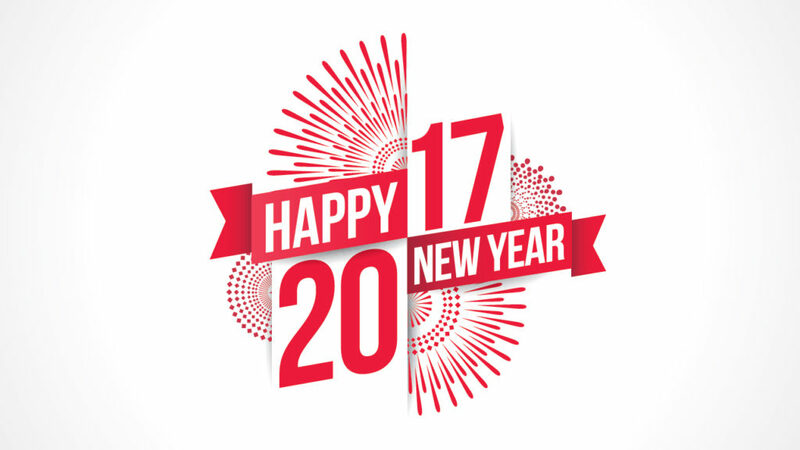 In 2017, we will have 365 opportunities to be the best version of ourselves – eat healthier, exercise more, catch up on our sleep, pay attention to our spirit and have clearer minds. Here’s the question: how is possible to achieve these goals and not have a repeat of years past? What is it that you really want? What would make you, even in the face of adversity, get up in the morning with a smile on your face and ready to take action? This may sound obvious – and I will tell you right now – it is not. I have asked clients, past and present, what they wanted for themselves and virtually every time, I got a confused look, awkward silence and/or “I don’t know” as an answer. I often joke that if they went to a travel agency and responded the same way, their agent would end up sending them to Afghanistan and they would be fine with it; after all, when you don’t know the direction you want to go in, wherever you end up is good. The second part of the equation is having a plan of action. Focus without a plan is useless, and a plan without focus will not get you very far. What are the things you need to get accomplished? By when? Give yourself smart goals – make them specific, measurable, achievable results in time. Now it’s show time. Put yourself out there. One huge obstacle for people is thinking that the presence of physical fear symptoms means they cannot take action. You can be terrified, with a quick pulse or shaky hands or shallow breaths, and still do things. It is the step that counts, not your feeling regarding it. Think about it: there is no “perfect moment.” There will always be later. You know this is true, especially if you are a procrastinator. In order to substitute old habits for newer, better ones, you need to take different action. You deserve it! You and I have heard the adage: “If it were easy, everyone would do it.” I venture to go further and say that if it were comfortable, everyone would do it. Once you are taking action, you start to stretch your boundaries and find out that while it may not have been easy or pleasant at first, you got through it and came out a better person from your experience. When you reach a goal, be it small or huge, honor your effort! Treat yourself, take a day off, get creative. Just make sure that you reward your commitment. This is a crucial step that often is overlooked. Eric Faria is an Emotional Intelligence Coach. He has participated in self-development trainings since 2005, using these tools in his professional coaching. He graduated from an International Coach Federation program in January 2014. Eric lives in Connecticut, and in addition to working with private clients, he gives motivational talks. For more information, or to contact him, send an email to eric@ericfaria.com.